I’ve played lots of games and lots of games that aren’t traditional games. 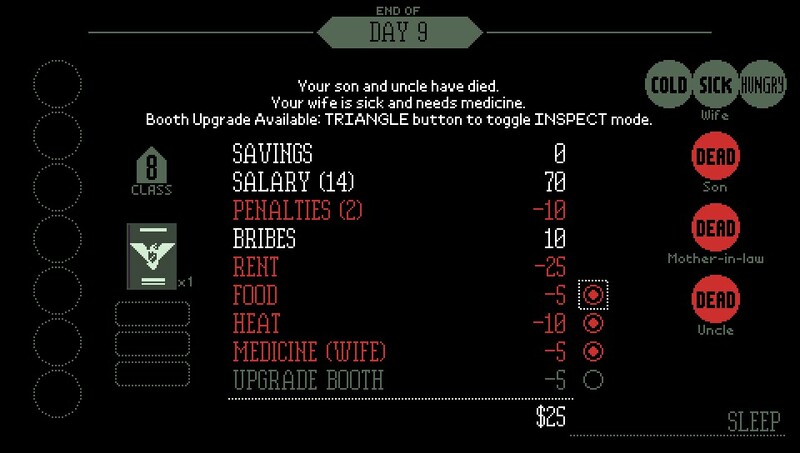 Papers, Please is up there as one of the oddest I’ve played. Based in a fictional eastern European Soviet State you take the role of a border control immigration officer, working within the system to allow or refuse entry to the people wanting to enter. 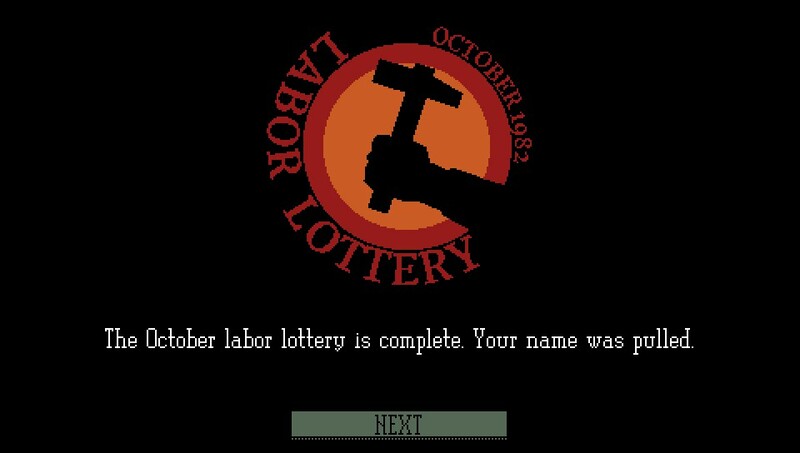 I’d heard about Papers, Please when it was released in 2013 on PC although I never played it at the time. I remember critical acclaim being lavished upon it and certain reviews expressing how it transcended videogames to become almost art. I also remember there being a little bit of backlash to it with some people moaning about the lack of traditional gameplay elements. 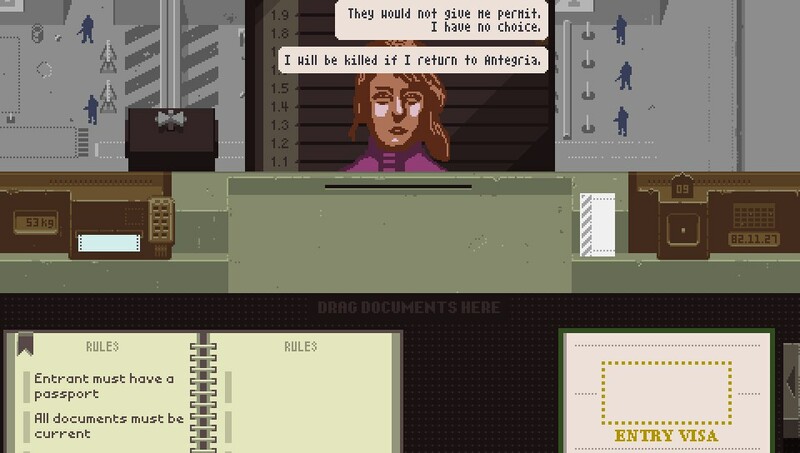 Four years down the line, and on a new platform, is it time to re-assess Papers, Please. 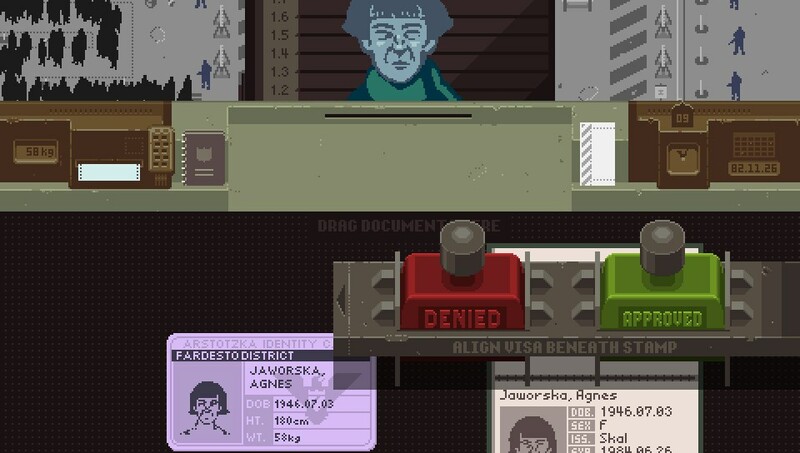 From a purely gameplay point of view Papers, Please is repetitive, dull and complicated. As the border guard the play screen is mostly taken up by your desk and the various rulebooks and instructions you’ll need to check the legitimacy of the, would be, applicants. These characters walk up to your window and hand you their passport and any other supportive documentation and you use the Vita’s touchscreen to flip the docs down and check the information. Its slow, bureaucratic, work and basically involves you scouring the document for mistakes, flipping pages to cross check facts and then dragging your stamp out to accept or reject the applicant. It really is as dull as that sounds. In vetting applicants I was playing the part of an employee and as such after each day ended I was awarded my pay. A simple results screen shows how much I earned, how much I was penalised for letting the wrong applicants in and how much my basic rent cost. After these deductions I may be left with some money to buy food, heating or medicine. Realistically though I was generally left with nothing as the wage I received was tiny and the rent kept increasing. To add tension to this you can also see the current status of your family as they all need looking after, fail to do so for successive days and they could die. After playing this for half an hour or so, and going through the daily loop of a border guard a few times, I realised I was at a loss as to what to make of the game. It seemed to lack any kind of depth and seemed to be so far removed from what is expected of games now-a-days. The low reward factor and the high monetary cost for making an error made the game feel actively hostile to play. Slowly the game sort of snuck up on me. It introduced some characters who had dilemmas I had to deal with, partners separated or a dire urgency to enter the country. I was also granted new powers such as full body scans with a camera that can see through clothes, or the ability to arrest applicants if I noticed a discrepancy on their paperwork. I was using these new abilities almost without thinking as I knew I had to do a good job to provide for my family. It was at this point I though I understood the game. I”m not claiming to fully ‘get’ Papers, Please but it is clearly playing a long game of getting the player to blindly follow some pretty objectionable rules because they are being told to. It raises question of authority, abuse of power, responsibility and emotional disconnection which are all pretty weighty stuff for games to play with. Was I enjoying this weighty game? I don’t know. As I’ve said above everything Papers, Please does seems to be actively frustrating. The graphics are simple and only show brief splashes of design brilliance. There is a total lack of any real musical score and as such the bulk of the game is played in near silence. There is also no sense of progression or reward. Exactly as I imagine working in a Soviet State must feel like. This isn’t really a game to sit down and relax to. 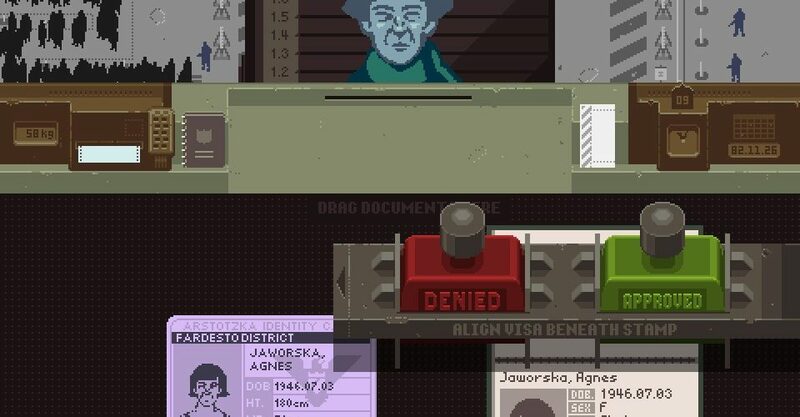 Papers, Please is equal parts art installation and game. What it lacks in traditional gameplay mechanics it makes up in subject matter and an ability to make the player think. For as weak as the gameplay is the artistic content is strong, but this just leaves a deeply divided experience. I find it hard to recommend this game unreservedly as there is too much here which just isn’t enjoyable to play, but there is undoubtedly an artistic worth here. + Demands to be taken seriously as more than just a game. + Some decent moral choices to be made. + Catches the feeling of working in a tedious office perfectly. - Isn't actually fun to play. 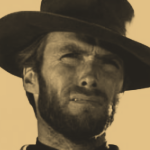 - Don't come here looking for deep gameplay. - Isn't the kind of game to appeal to the mass market. From a purely gameplay point of view Papers, Please is repetitive, dull and complicated.But to judge this game on this alone would be to miss the point. As an art piece or as a social experiment Papers, Please is a very interesting proposition. Just don't come here for fun times. Interesting review. I’m a big fan of the game for almost all of the reasons you cited as negative. I played it on ipad ages back but am thinking of double dipping on Vita, and have been checking out reviews to see how good a port it is, and how well it handles being on the smaller screen. Sounds like you weren’t really in to it, but the port itself, did you find it OK to play? With regard to screen space etc? Thanks! be able to get the game and much more money.